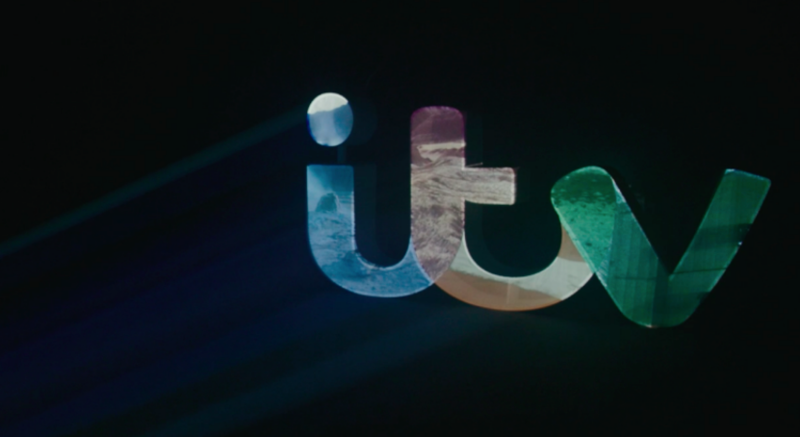 We speak to Charlie Levine, the Project Curator for ITV’s new on-screen identity project ITV Creates. 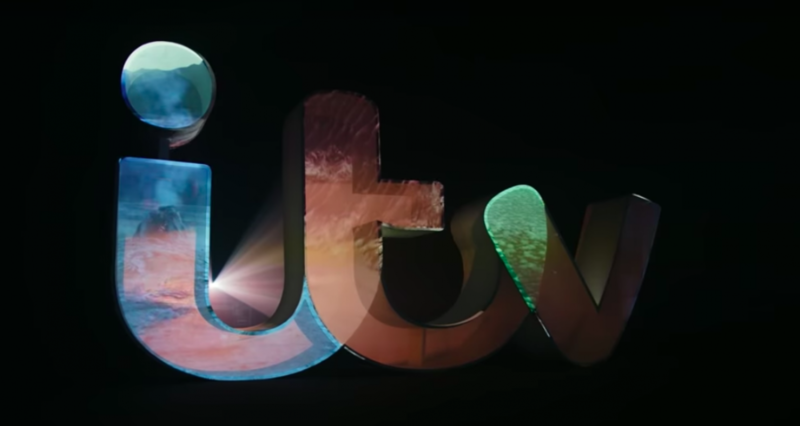 Launched on 1 January 2019, new idents are showcased weekly, with a different interpretation of ITV’s logo created by a wide range of British artists, from Turner Prize winners to emerging talent. The project started with artist, photographer and filmmaker Ravi Deepres. Can you tell me more about the background to the project and how you became involved? 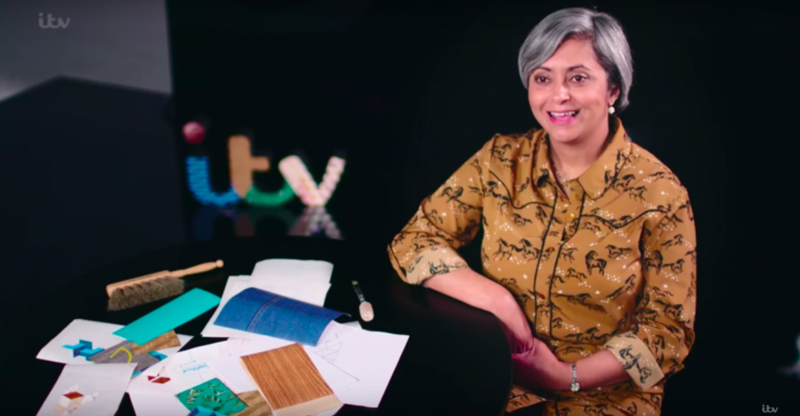 I got involved in the project when ITV Creative’s team got in touch with me and my former colleague, Anna Vickery, in August 2018 asking for some advice about a new project they wanted to undertake. Anna and I both met with the team, signed our non-disclosures and talked the ITV team through an artist commissioning process: the various ways you can find artists, what the brief needs to include details of, potential budgets and timelines etc. At the end of the meeting we were asked if we would like to come on board and help curate the project, be the artist liaison and manage the commissioning of the idents. Anna had recently been appointed Deputy Director of Peckham Platform so was unable to accept the offer with me, and I became the ITV Creates Project Curator. What are the motivations for the project from ITV’s perspective and yours? From my perspective, this is an incredible opportunity for art to get beamed directly into people’s homes and for artists to be seen by 7 million viewers on average daily. Every artist has said how wonderful the whole process has been, especially the time in the studio when the work is being filmed – Electric Robin, who film the idents, take great care in making sure each piece gets an individual treatment and that the artist feels like a collaborator in the process. As a curator it’s a dream brief, to be able to showcase UK-wide talent, promoting various disciplines and approaches to such a wide audience.  The 52 artists represent a real snapshot of what it happening in artist studios and galleries right now, and hopefully will inspire viewers and audiences to realise and discover their own creative potential and tastes. How have you selected a diverse pool of artists? What have you been looking for within the selection of the 52? It’s important as a curator to make sure you are representative and inclusive, and always responding to the brief or curatorial concept. With this project there are several factors that need to be considered, specifically who is your collaborator and what are their expectations? How can you promote the client positively while still retaining artistic integrity? How can you use this platform to promote UK-wide artists who might not yet be household names but who are innovators in their field? How can you be representative of what is happening in a complex and multifaceted art world? This has been a challenge, as 52 artists is not a lot, and luckily ITV have been wonderful collaborators and have wanted me to present to them unexpected artists, to push the boundaries of what audiences might think ‘art’ is and to make sure the selection is inclusive. Was it important for you that the artists be based in different parts of the country?  Perhaps you can tell us more about those who are based in the West Midlands and the work they have been making? 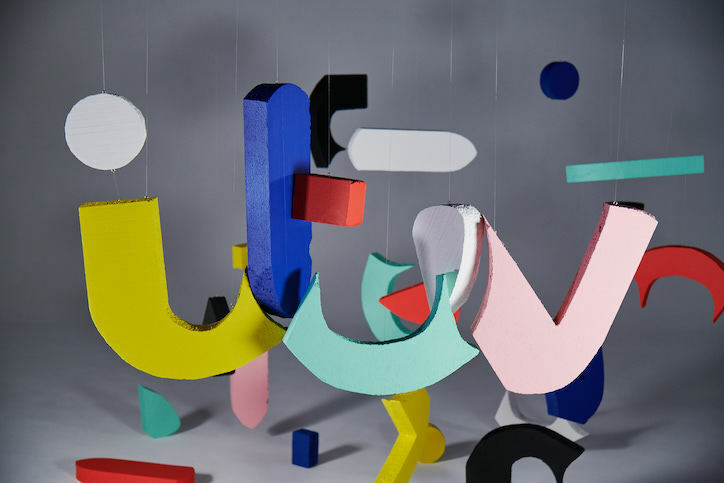 ITV are a national broadcaster and they work internationally, it was part of their brief to me to make sure UK wide artists were being presented to them for inviting to propose an idea, and it was something I also encouraged. As a Brummie now living and working in London I have always wanted to make sure my work does not become London centric and that I continue to work with and research regionally based artists. 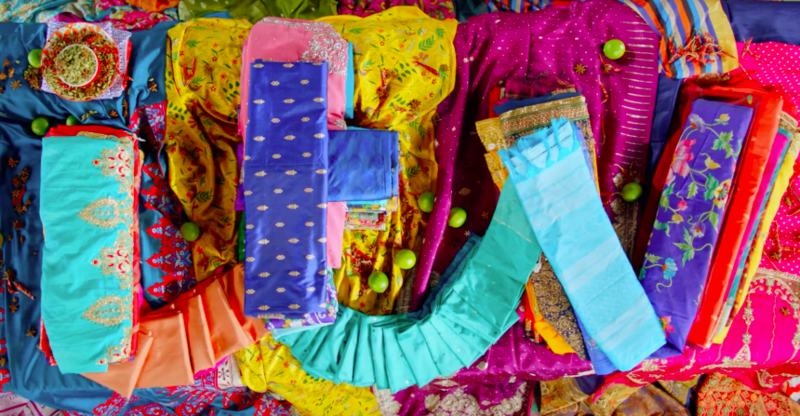 I am thrilled to say that several artists so far shown are Brummies or have associations with the city, namely Ravi Deepres, who launched the whole project, Charley Peters, Brummie born and now London based, and Bharti Parmar. What sort of reactions have you been receiving from audiences? So far, so very positive! As we enter week 12 of 52 with Bharti Parmar, I am very happy with how the project has been received by audiences, art-world colleagues and the media press, and I look forward to continuing this momentum with more artists who will challenge, excite and inspire. My favourite reactions so far, however, have been that of the artists and wider team involved – Electric Robin and stills photographer, Theo Deproost. I have been inspired by how supportive they are of each other’s idents and how active on social media they have been about the project, their work and the other artists. 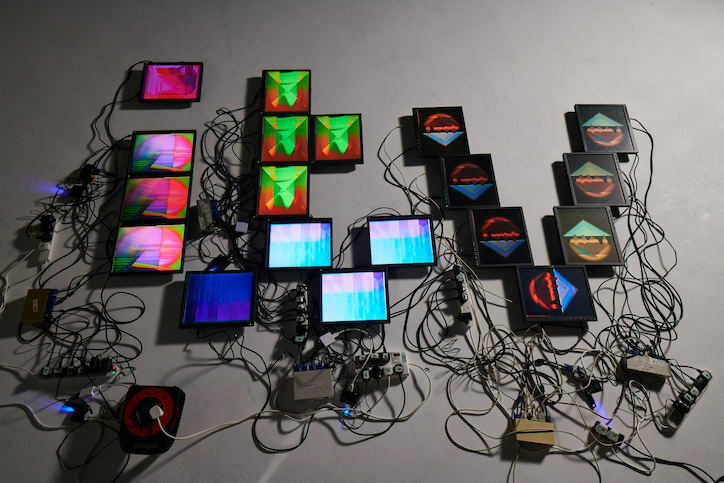 As a curator who likes to work with communities and networks, and bring audiences and artists together, this has been a really amazing personal outcome. What are your hopes for the project as it continues throughout the remainder of the year? My hopes for the project are fairly simple. That I am able to create a platform that helps artists develop their practices, access audiences and make new work. I hope I can introduce audiences and viewers to new ways of thinking and open up ideas of what is or can be, art, and for audiences to explore their own creative potential and interest. I want to continue to deliver exciting representative artists and makers that help ITV tell their story as themselves, artists and makers. And I hope that people enjoy it as much as I do!